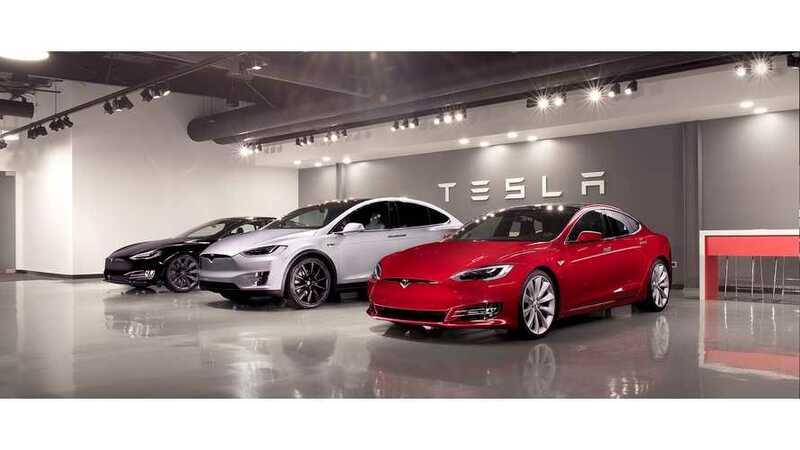 Rental car company Avis has received roughly 280 Tesla Model S and Tesla Model X in Norway during the past year, which makes it one of the biggest Tesla rental fleets in the world. Electrek notes that the Avis order enabled Norway to be ahead of the Netherlands as the biggest European market (8,614 to 8,585) for Tesla last year. In 2019, the Tesla Model 3 should launch sales to a whole new level.